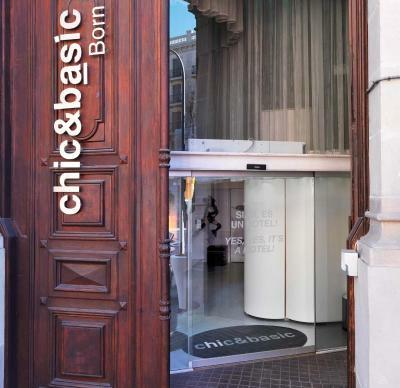 Lock in a great price for Chic & Basic Born Boutique Hotel - rated 8.6 by recent guests. 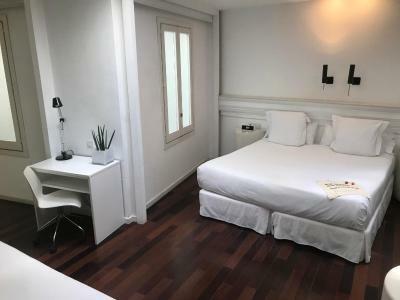 The location is perfect, the staff is very helpful and pleasant, the hotel is very clean and delivers on what is promised. 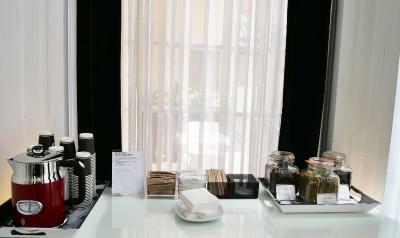 staff fantastic, hotel is certainly the most unique i have ever stayed at ... fun, fun, fun. 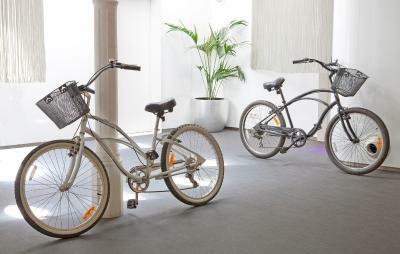 More amenities than could ever be expected at a hotel of this kind. 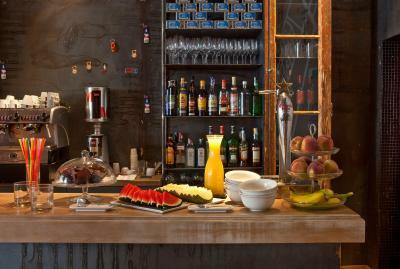 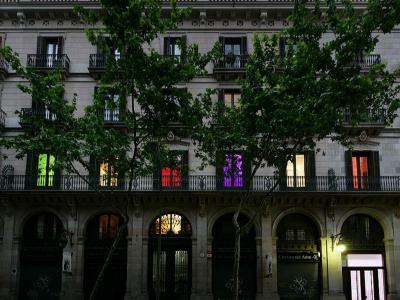 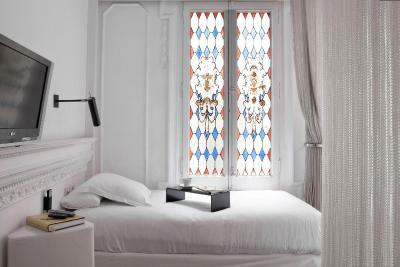 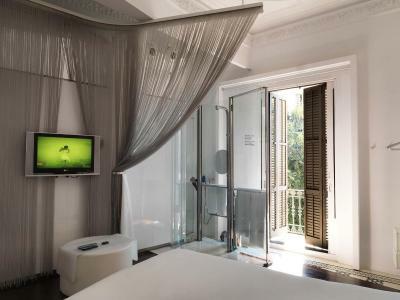 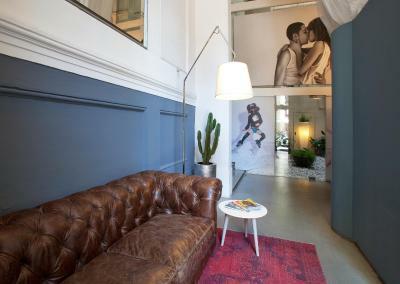 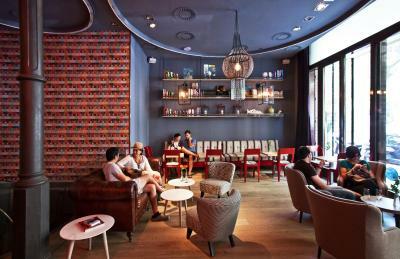 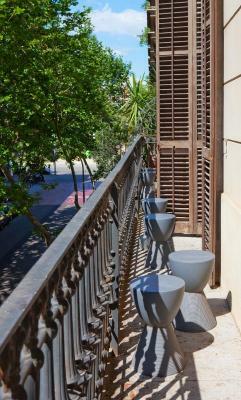 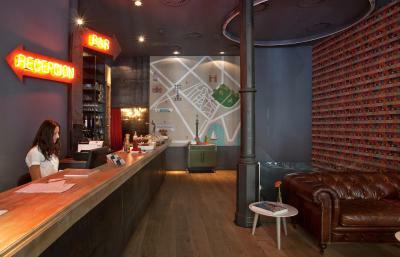 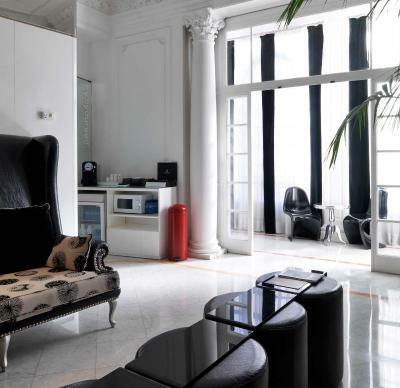 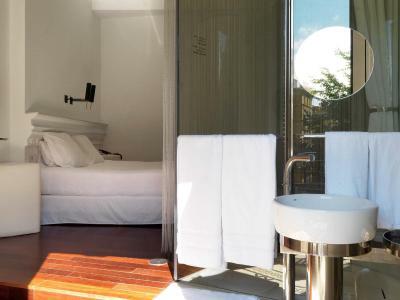 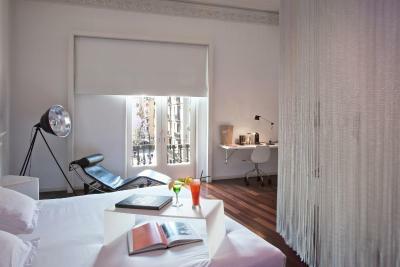 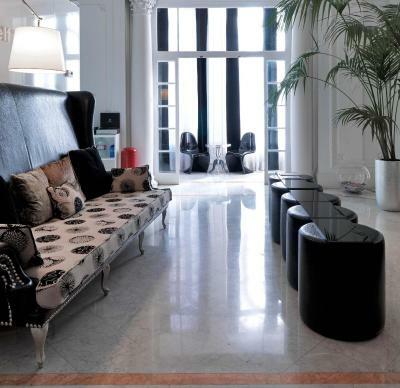 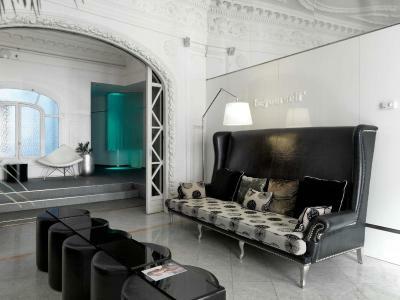 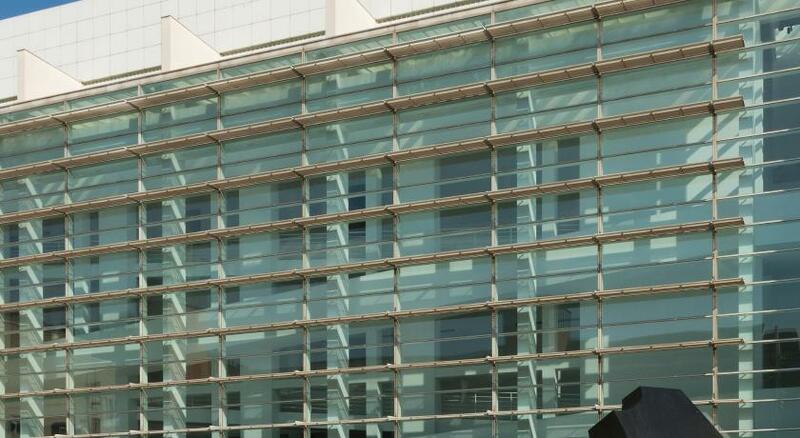 This design hotel is in Barcelona’s trendy Born district, 250 yards from the Picasso Museum. 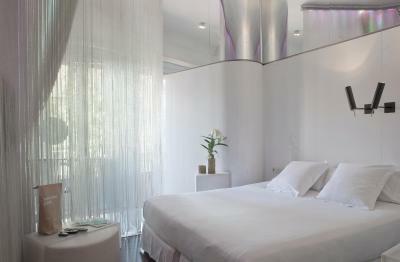 It features a gym, 24-hour reception, and air-conditioned rooms with colourful LED lighting and flat-screen TVs. 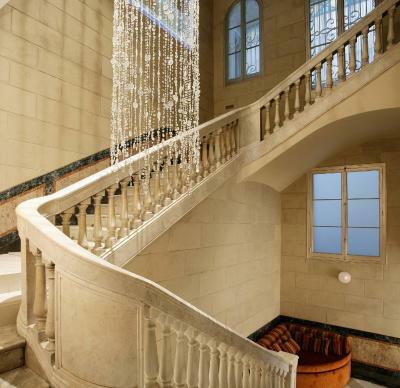 The Modernist-style building has high ceilings, large windows and marble staircases. 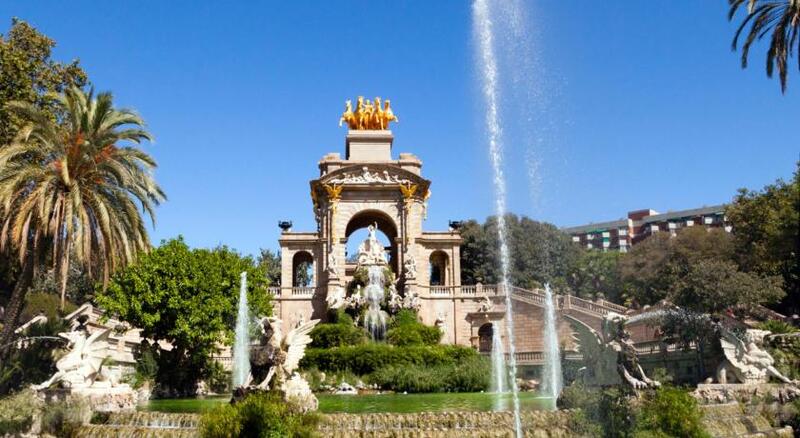 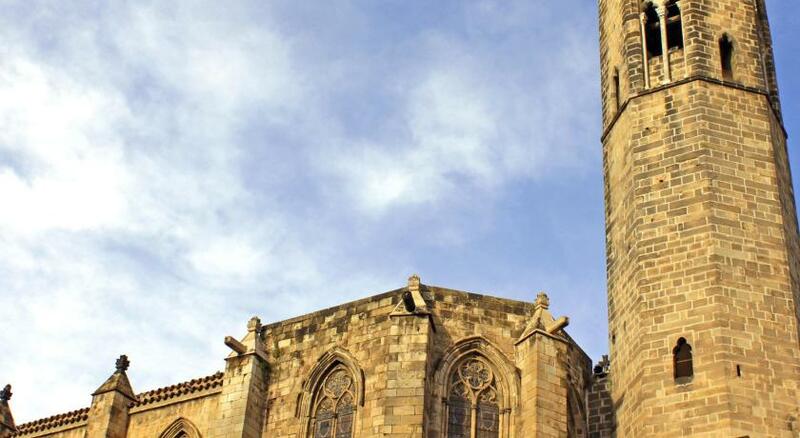 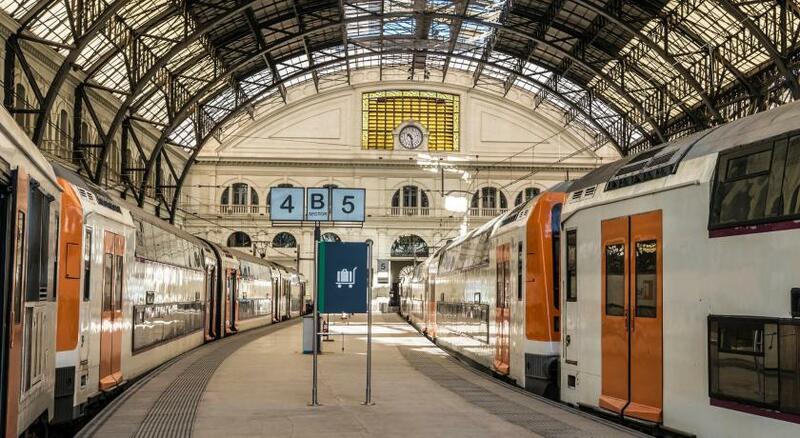 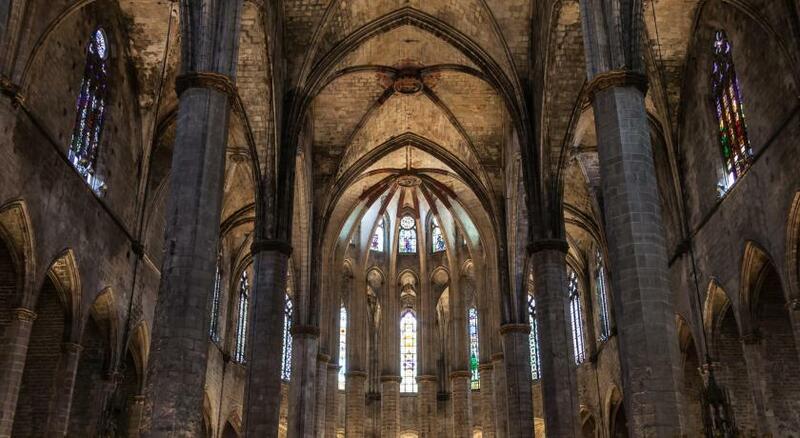 It is within 100 yards of Ciudadela Park and Barcelona’s Chocolate Museum. 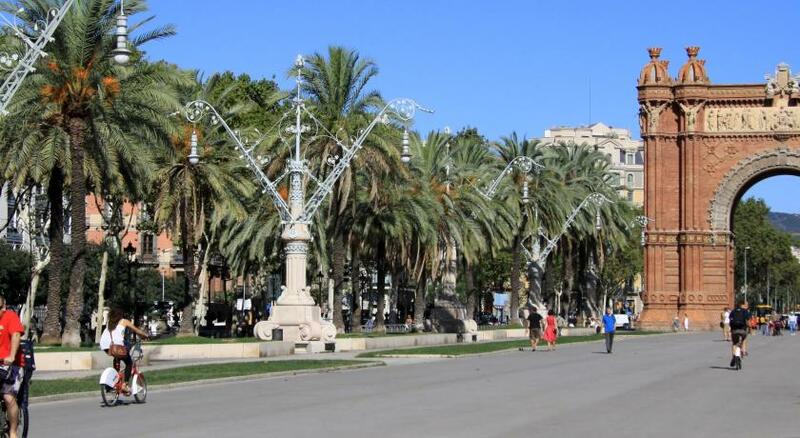 La Rambla is a 10-minute walk away. 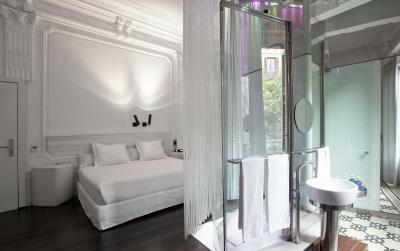 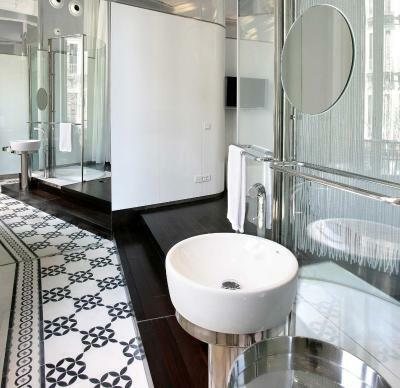 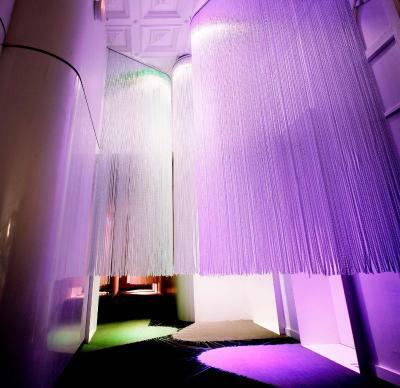 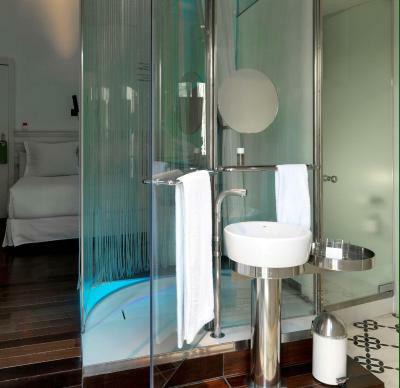 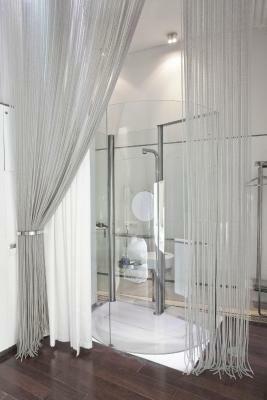 Rooms at the Chic & Basic Born Boutique Hotel feature a glass shower cubicle in the centre of the room. 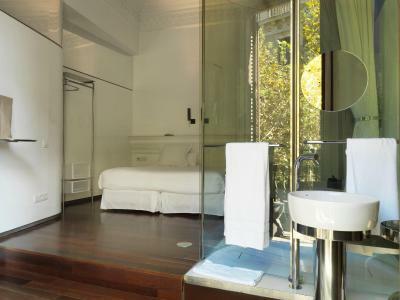 There is also a hairdryer, slippers and bathroom amenities. 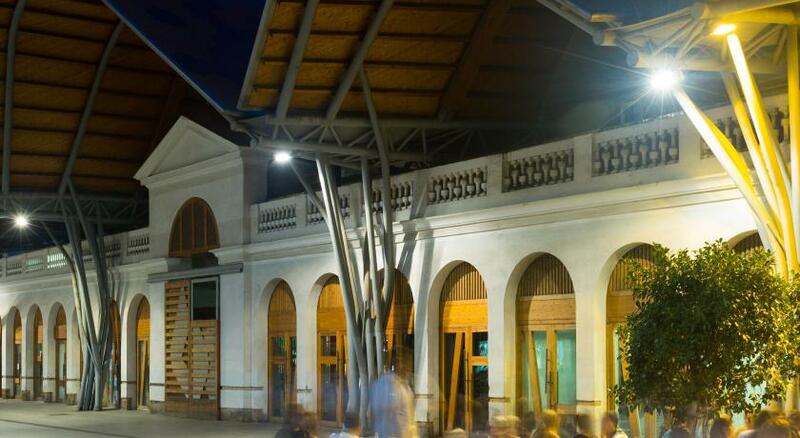 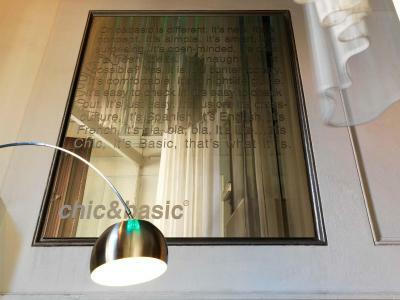 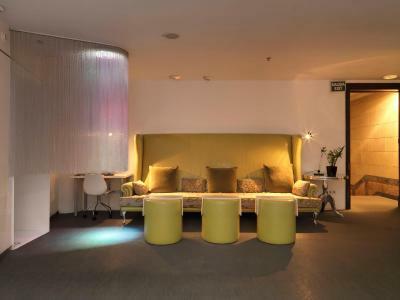 Chic & Basic Born Boutique Hotel has been welcoming Booking.com guests since 27 Apr 2007. 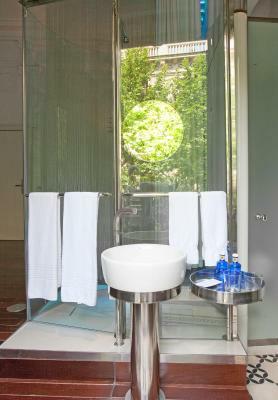 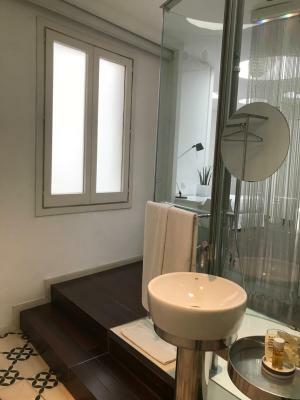 This modern, air-conditioned room features a flat-screen TV and a private bathroom with a hairdryer and slippers. 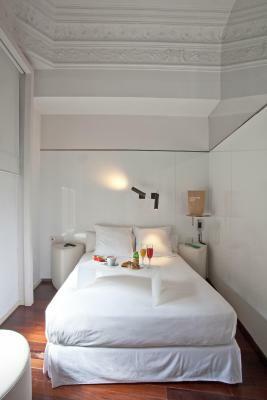 There is a double bed measuring 140 in width and 190 cm in length. 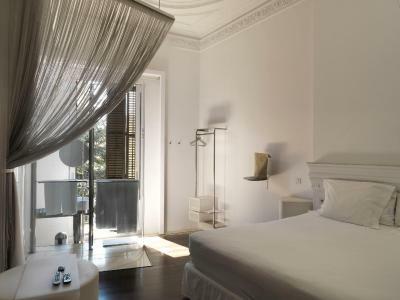 House rules Chic & Basic Born Boutique Hotel takes special requests - add in the next step!